DO NOT MISS OUT on this immaculate two story in CONVENIENT Old Brownsboro Farms! 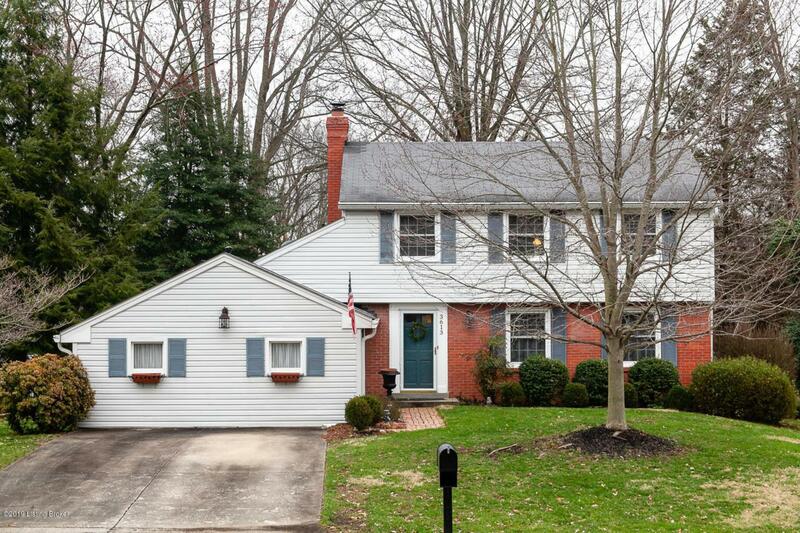 The Seller has meticulously maintained this amazing home. 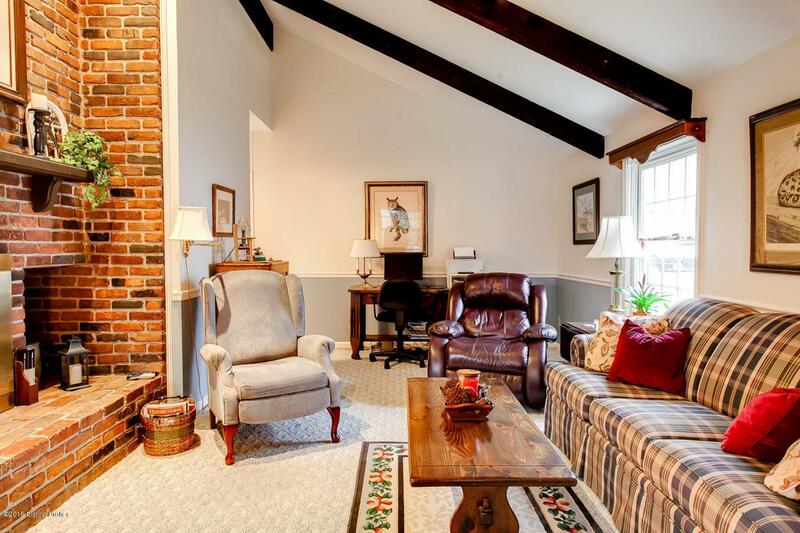 The vaulted family room with beamed ceiling has a brick fireplace and is wide open to the eat-in kitchen. The kitchen has hardwood flooring, crown molding, granite countertops, tile backsplash and a pantry / laundry closet. Adjacent to the kitchen is the large formal dining room. The dining room can seat large gatherings with plenty of wall space for your dining room furniture. Off the entry foyer is the formal living room. This light and airy space could make a great home office, den or library. 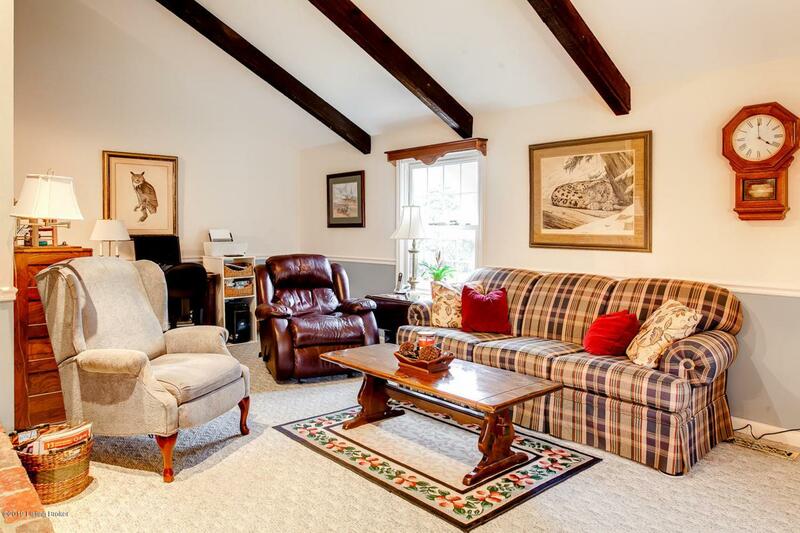 Also on the main level is a large bonus room off the family room that would make a great playroom or game room.. There is a half bath on the first floor. 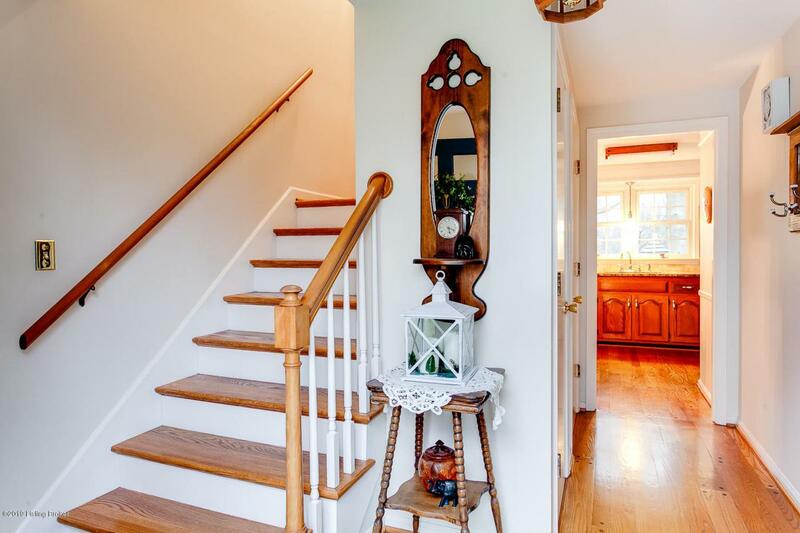 The stairs leading to the second floor and the entire 2nd level has hardwood flooring. The Master Bedroom is a spacious room with attached dressing room, walk-in closet and access to the full hall bath. There are 2 additional Bedrooms on the second level that are both generous in size with nice closets. On the outside, there is a large deck area with a portion covered (off the family room) and a portion open. The beautiful back yard features a large garden shed and backs to the 11 acre community park. The City of Brownsboro Farms amenities including its own community center, swimming pool (pool memberships range between $300 - $475), 11 acre park, tennis court and playground(see www.brownsborofarm.org for more info on amenities). This beautifully maintained home is in an ultra convenient location!! !